автор (author): Jami Hanreddy, Brenda Wegmann, Pamela Hartmann, Elaine Kirn, Judith Tanka, Lida R Baker, James Mentel ..
Interactions / Mosaic курс анлийского языка, готовит студентов к университетским занятиям, полностью интегрируя все аспекты студенческой жизни. Основанный на 28-летней проверенной в классе передовой практике, новый и пересмотренный контент, свежий современный внешний вид и новый онлайн-компонент делают эту серию идеальной для современных классных комнат. 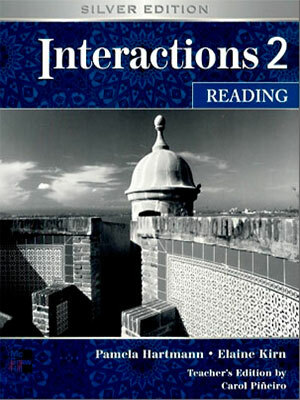 Interactions / Mosaic - Silver Edition is a fully integrated 18-book academic series that combines the best of print with the convenience of digital delivery. Language proficiencies are articulated from the beginning through advanced levels within each of the four language-skill strands. Chapter themes articulate across the four strands to systematically recycle content, vocabulary and grammar. Interactions/Mosaic prepares students for university classes by fully integrating every aspect of student life. Based on 28 years of classroom-tested best practices, the new and revised content, fresh modern look, and new online component make this the perfect series for contemporary classrooms. Highlights of the 6th Edition" Full color design for all levels" All new photos showcase a modern, multi-cultural university experience" More than 60 new words have been added in each book to help students deal with today's communication demands." All books contain 3 completely new chapters wit a special focus on global topics and digital life." All the reading and listening texts have been thoroughly updated. Gold Edition is for Middle East. 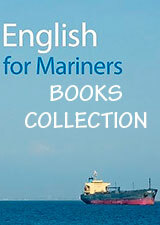 - Best Practices approach in the Teacher's Edition promotes excellence in language teaching and learning.